If you are between 8 and 12 and looking for some real fun – the PADI Seal Team with Stellar Divers may just be be what you are looking for. You’ll use real scuba gear in the swimming pool and learn all the cool skills that older divers have to learn too. You’ll clear your mask, recover your regulator and learn to float like an astronaut underwater. The PADI Seal Team certification consists of 5 exciting aqua mission dives: Each one is FUN from start to finish and lasts around two hours, you will be with one of our friendly Instructors who will guide you through the skills and ensure you have fun at the same time. Once you’ve qualified, you’ll get an official card from PADI celebrating your achievement. 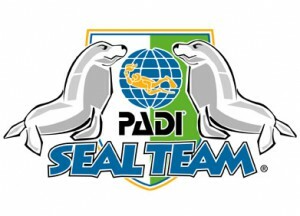 If you wish, after you become a Seal team member you can carry on and do an additional 10 aqua missions and earn the fantastic rating of PADI Master Seal. You will learn more skills and have much more fun, learning how to use a compass, how to recover things from underwater and how to look after the environment. Once you have mastered the Aqua Missions and become a Seal team member you can go on and become a PADI Junior Open Water Diver, it’s so very exciting, it’s so much fun, its all there waiting for you. This course has a short knowledge study requirement however it is home study orientated and fun so there is no need to visit our Lincoln Scuba School Office to qualify. 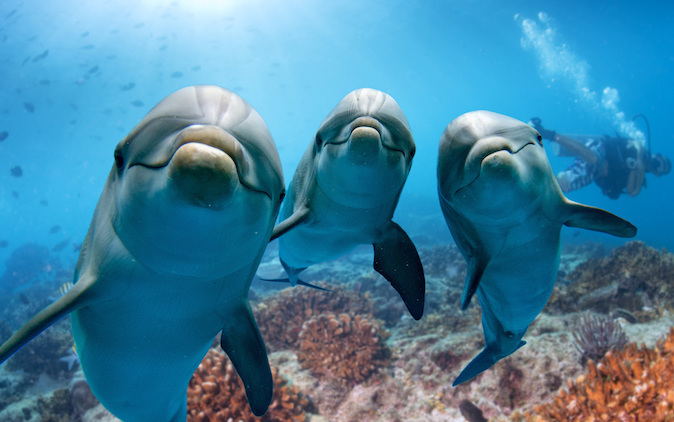 For your peace of mind we also hold enhanced DBS (Formally CRB) checks, something we are particularly proud of and is unique in the diving industry.